According to market rules, if a country produces or buys the most oil, then it can regulate the price of this asset. However, this does not relate to Russia that was the leader in terms of oil production. It had no impact on pricing. At the same time, the United States and China easily raise and lower prices in the global market. The recent jump in quotes is the latest example. 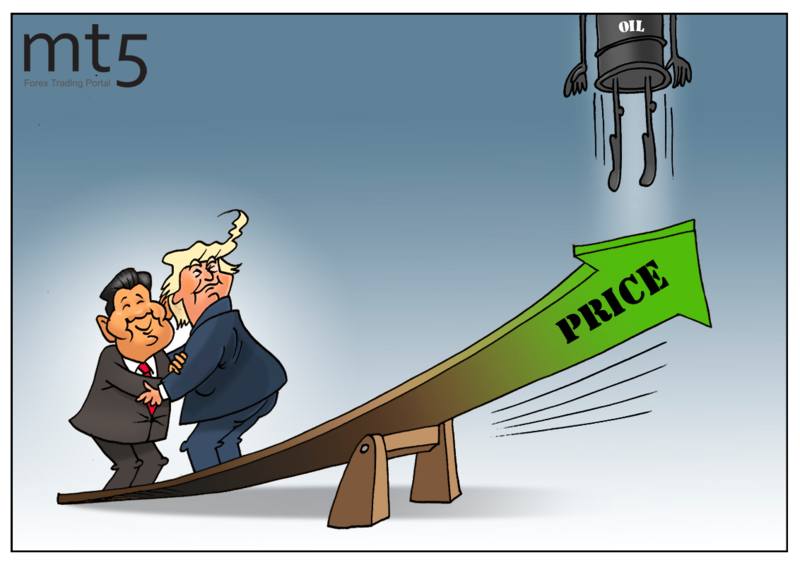 A barrel of Brent crude oil went up by 2.7 percent to $58,85 on the news about a new round of trade negotiations between the US and China. American WTI crude oil also rose by 2.6 percent: during the trading session, its price spiked to $49,46. The parties reached a trade war truce at the December G20 summit in Buenos Aires, and now the new negotiations are expected to put an end to a trade war. Trump postponed the new tariff implementations on Chinese goods until March giving the opportunity to conclude an agreement.